The producers of an extensive new Beatles exhibit are hoping fans will say yeah, yeah, yeah — even if the Beatles’ camp has not — when it debuts in the U.S. tomorrow (April 30) in Michigan. Produced by St. Paul, Minn.-based Exhibits Development Group (EDG), The Magical History Tour: A Beatles Memorabilia Exhibition begins a 21-week run at The Henry Ford museum in the Detroit suburb of Dearborn on Saturday. 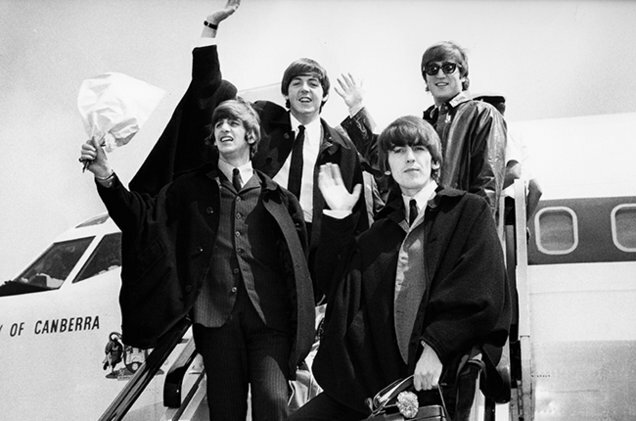 It features 10,000 square feet and more than 150 artifacts from the collection of Peter Miniaci & Associates, a Beatles memorabilia specialty firm, and includes interactive displays designed to give visitors a taste of what Paul McCartney, John Lennon, George Harrison and Ringo Starr were up to before, during and after their tenure as the Fab Four.